If I had a dollar for every time I have heard that phrase over the last ten years, I would certainly have one, financed completely by the proceeds of well-meaning friends. Alas, life doesn’t work that way, and so I have spent many years making do with what I have in order to grow and overwinter as many plants as possible in the most unlikely of ways. The process can be inconvenient surely, but what many people do not understand is that buying and installing a greenhouse – particularly an expensive ‘cheap’ one – is not the fairy tale ending to a life lived shuffling plants between cold frames. 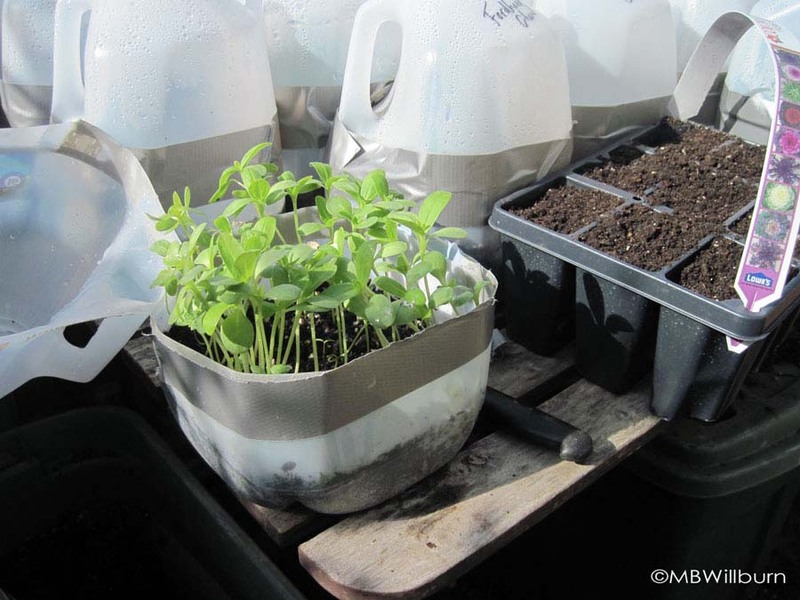 Milk jugs make fantastic mini-greenhouses for germination, requiring nothing in the way of propane. 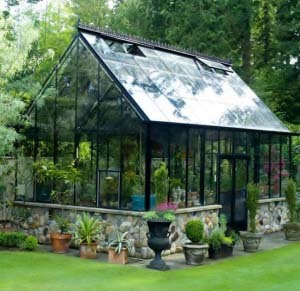 Greenhouse growing is intensive growing, often expensive growing, and not something to be undertaken lightly. 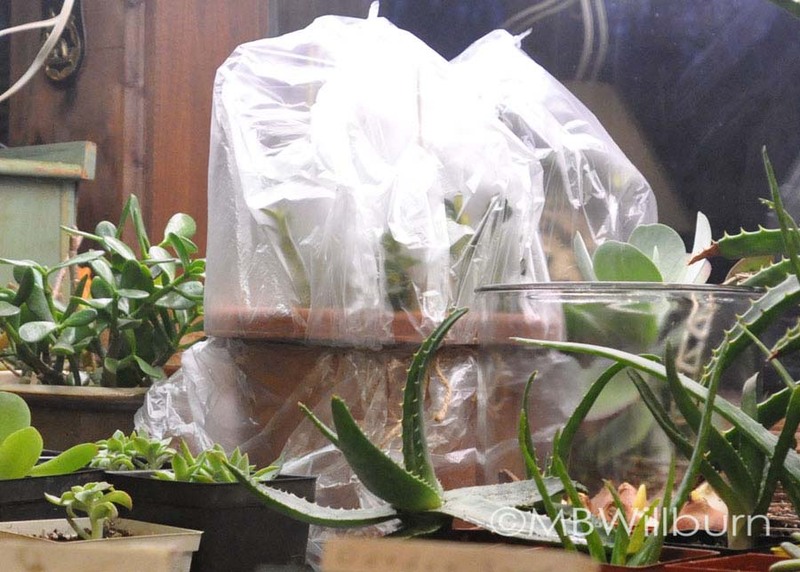 If you think you’re aware of your thirty baby seedlings now, multiply that number by fifty, add some expensive ‘oh-I-have-a-greenhouse-now’ tropicals, sprinkle it all liberally with aphids and start saving your quarters for propane – pennies aren’t going to cut it. 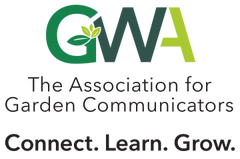 All this snark and obvious envy aside, I would not say no to a BC Greenhouses gift certificate under the Christmas tree – all thirty thousand dollars of it – perhaps delivered by a wealthy and heretofore unknown uncle with a desire to promote horticultural research within his family circle; but until that happy day comes, here are a few ways I beat the season on either end and get a few precious plants through a too-chilly winter. Many plants can make do in indoor light conditions over the winter – though it can be a test of endurance for both of you. If a plant can use a period of dormancy, by all means take advantage of it. Utilize an unheated and unlit cellar or garage that stays just above freezing, and water just to prevent desiccation. Remember: WARM + WET = GOOD. COLD + WET = NOT GOOD. Invest in fleece row covers. Once you begin using them informally over a row of late vegetables with some rocks as ballast – and realizing how much extra time you can squeeze out of a season – you’ll be ordering more. 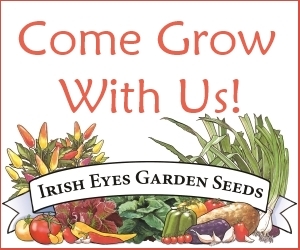 Mentally put aside a “growing area” in your house for seedlings and/or overwintered plants that need extra light. Whether it is the top of the washing machine, a spare bedroom dresser, or on top of a bookcase in your bedroom, it helps if you know where you’re going before the time comes. Use grow lights. With the new uptick in legal cannabis sales, I have been informed by a friend that grow-light technology is reaching new highs. (Pun absolutely intended, but simultaneously apologized for.) I am still using four-foot fluorescent shop lights reminiscent of 1970’s garage parties and doing just fine. Whatever you use, make sure you do – seedlings are fatter and healthier under supplemental lighting. Hang small hooks from the ceiling above your growing surface and leave them there for your lights. No one will ever notice them during the off-season and they’ll be there when you need them. If you are utilizing a un-heated area of your house, you’ll also need to invest in heat mats for seedlings to promote germination. Buy or make some type of outside cold frame for hardening off seedlings and transferring over-wintered indoor plants a little earlier than you might be able to do otherwise. Right now, my plastic zippered shelf units are holding cannas, ginger and colocasia recently re-potted in fresh soil from a winter languishing in the garage. 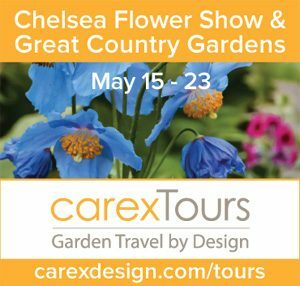 If you’ve made raised beds, consider using one or two as mini greenhouses, installing 10 foot lengths of flexible ½ inch CPVC inserted into ¾ inch PVC footings strapped to the sides of the bed. 6 mil plastic can be bought in 10 foot widths at the big box stores. For the above sized hoops on 4×8 beds you’ll need at least 15 feet of plastic. 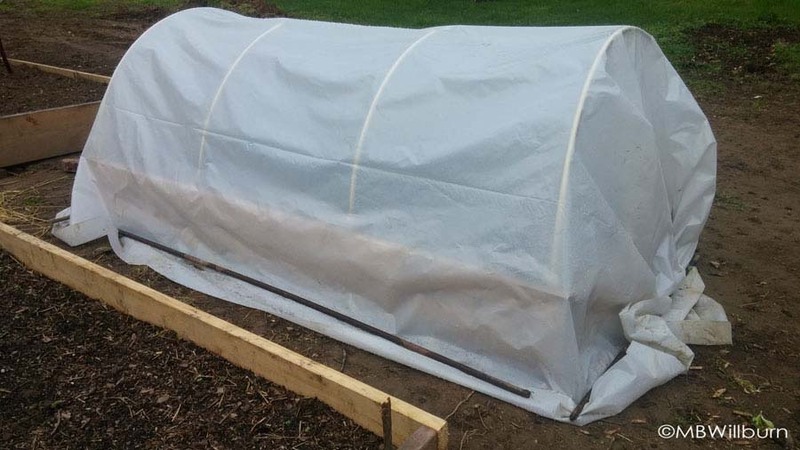 If you make a small hoop house, it’s a great way of learning how quickly greenhouses can heat up and how quickly they can cool down. Use gallon jugs of water to supply a bit of extra passive heat, and clamp both ends up during the day for ventilation as the days warm up. You have to think outside the glass box when you don’t have a greenhouse and garden intensively, but it can be done. 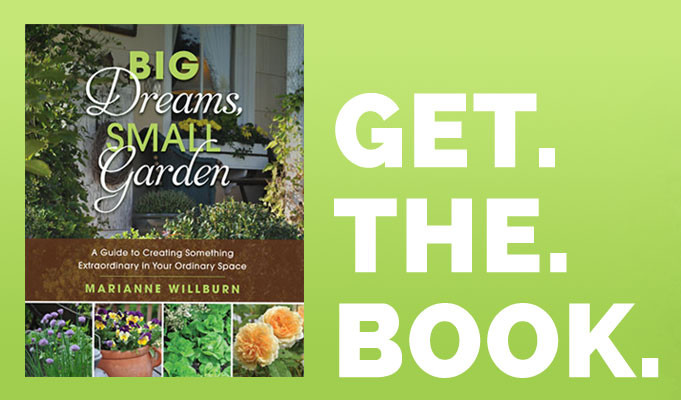 Use a couple of these tips and extend your gardening season. We put a lot of work into these little plants – we might as well get as much out of them as possible.